Welcome to Bottlesodes TV! - Mindfulness For Children. 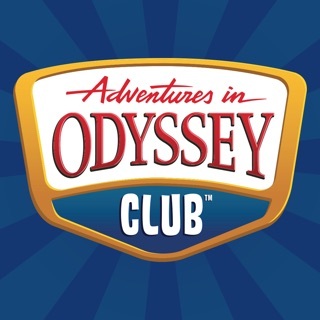 Reduce the post screen meltdowns, toy hungriness, and over stimulation of your children caused by "the other guys" and instead enjoy watching their creativity and emotional intelligence flourish! 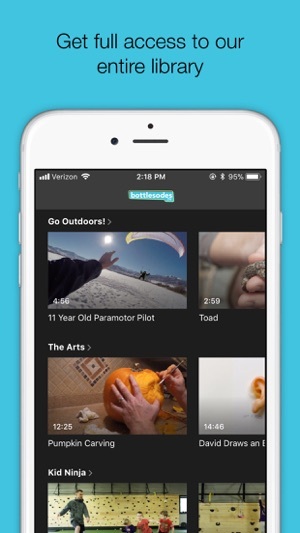 Bottlesodes TV is a simple, ad-free app that features safe, developmentally-appropriate content for children ages 3 to 10. Every video helps children to either learn about the world around them, recognize their own emotions, or be calmed by videos that capture their imagination. We look to the Mister Rogers model as the paradigm for our content by helping children be creative and mindful through exposure to the arts, the sciences, observation, and activity. We have hundreds of hours of exclusively curated ad-free, mindful and engaging content for you and your children to choose from and are constantly adding more. Plus, we offer a free 14-day trial so you can see for yourself what Bottlesodes TV is all about. 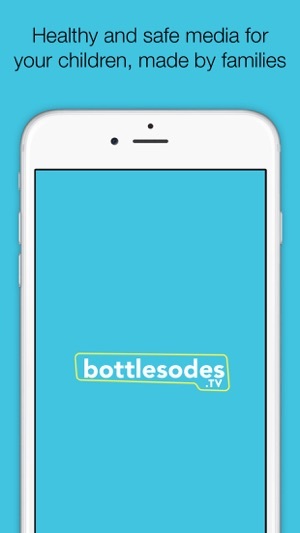 To access all features and content you can subscribe to Bottlesodes TV on a monthly or yearly basis with an auto-renewing subscription right inside the app. * Pricing can vary by region and will be confirmed before purchase in the app. 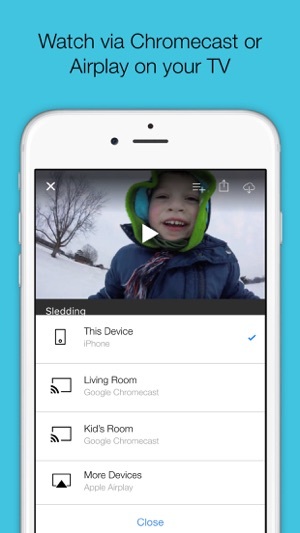 In app subscriptions will automatically renew at the end of their cycle. Pure, unadulterated, interesting videos for kids. No ads, no crazy cartoon fight scenes, no bonkers videos or inappropriate “suggestions” on the side! My 8-year-old loves it and his almost 2-year-old brother watches over his shoulder. Worry-free! Bottlesodes TV keeps the kids entertained without having to worry about them clicking on something that they shouldn’t be watching. The content is interesting and safe and the kids love it. Absolutely wonderful content and great replacement to spastic you tube videos! !